What does it take to succeed? It is the thought that crosses every entrepreneur’s mind before he or she begins their business journey. Inc. reported that 96 percent of businesses will fail in the first ten years, so what keeps the other 4 percent alive and well? 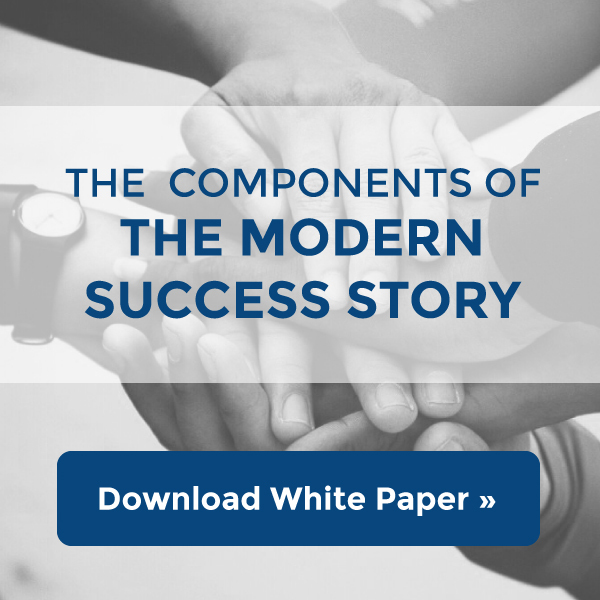 In this paper, AppWright will examine the components of the modern success story and how they help businesses avoid becoming part of a statistic. What is AppWright Job Center? Applying best practices to every business process is a dream for any company, but the practical realities of the workplace often get in the way. Tracking job tasks and outcomes without the help of software is a tremendous burden. The checklist is no modern invention. Sure, these current times have improved certain aspects of it, but the checklist itself dates back to even the time of Moses. 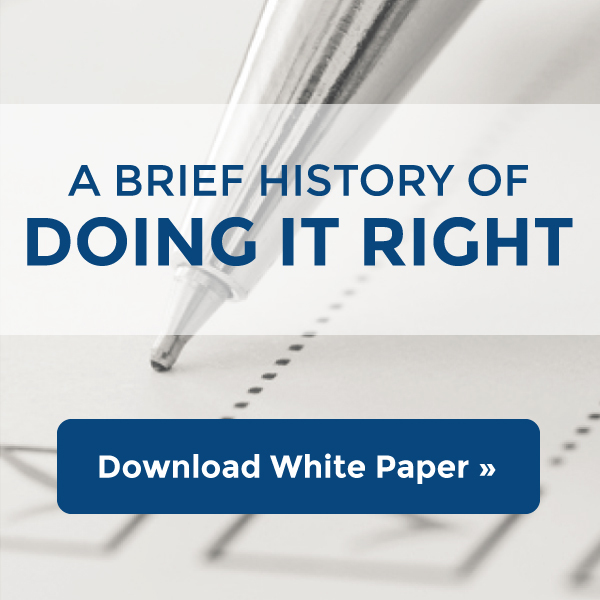 The basic principles of following best practices and tracking them have endured, and when Henry Ford first introduced his assembly line they were truly on display.